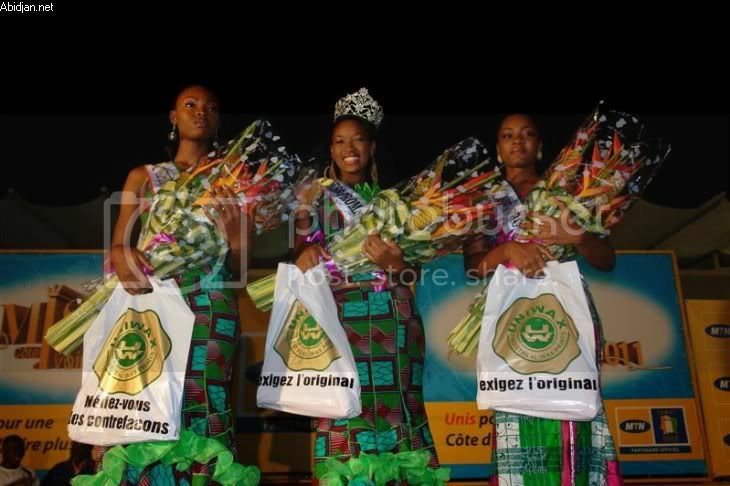 Betty Kouadio, an 18 year old beauty from Gagnoa was crowned as the new Miss Cote D’Ivoire 2011 during a beauty pageant held at the Amphitheater of the Felix-Houphouet-Boigny Foundation in Yamoussoukro, where she received her crown from Ines Amoin Da Silva, Miss Cote d'Ivoire 2010. 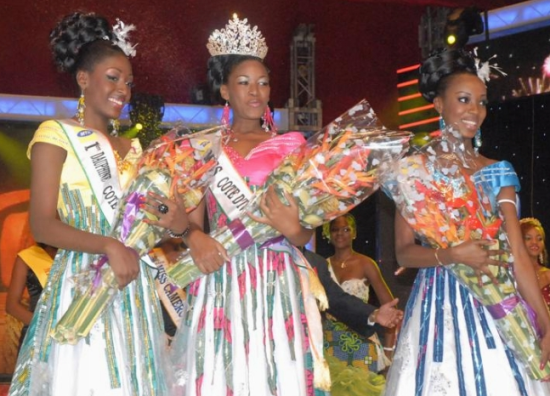 The 1st run-up was Jessica Nguessan and the 2nd run-up was Valerie Angoua. 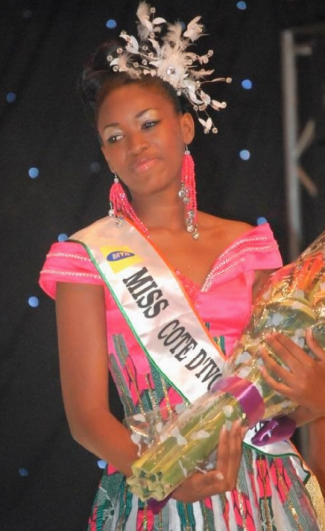 Betty Kouadio stands 1.76m tall and she will be the official representative of Cote d'Ivoire in Miss World 2011 beauty contest on November 6 in London's Earls Court in London, United Kingdom. 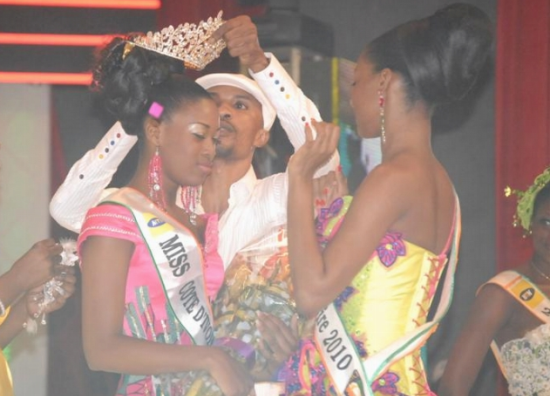 Miss Cote d'Ivoire 2011's theme this year was "reconciliation through beauty after the political crisis that affected the nation".